Toronto's Persian Rugs cover the floor from wall to wall, window to door. Noise pop, jangle pop, dream pop, punk, and a dose of twee. 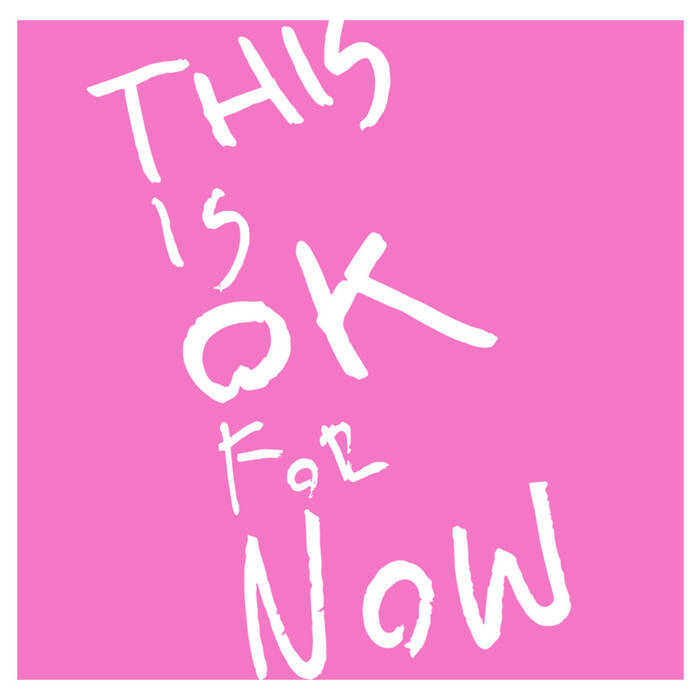 Their album, This Is OK For Now, was released in 2014, but it doesn't seem to have received the coverage it deserves. The tastemakers at Jigsaw records discovered it on the internet, and offered to re-release it. So all eight tracks now are available in digital and CD formats. The album kicks off with a rush of noise pop via "Bedhead". "I Wanted Something More" delivers bubbling pop with a current of jangle. Standout track "Naked" brings '60s girl group sounds up to current status. The mood becomes sweet for "Cotton Candy", then picks up for an ode an affliction of the young - "Underemployed". The album closes with three dreamy jangle pop gems: "Falling Through The Floor" and "Comic Book Dreams". This is a wonderful little album to brighten you mood. You deserve it, don't you? Persian Rugs are Ali, Ian, Kaye, and Matt. I just lifted my head up and looked out my office window. What I see is cold rain, driven by a stiff wind. And despite being on the 33rd floor, I can't see much because of the fog and low-hanging clouds. This requires the infusion of synth pop to maintain an even keel until beer-thirty (which according to the powers that be, will in fact occur at 5 pm today). Specifically, I have turned to the Nightwalking EP from Edinburgh's Eyes of Others. Artfully blending '80s electronica with bubbling synth pop, Eyes of Others is interesting, soothing and infuses me with a cool, calm while watching the torrents of rain. Eyes of Others is the work of composer/producer John Bryden. You can stream all the tracks below, and listen to two previous singles at the Bandcamp link. Nightwalking is a digital release via Club Fandango/INgrooves, so check your favorite digital source. We are fans of truth in advertising, so we heartily endorse the name of the new release from Glasgow's The Creeping Ivies. Yes, the title of Your New Favourite Garage Band tells you what the goods are, and you'll be happy about that. The Creeping Ivies are a three-piece band who combine garage and roots rock with attitude and energy. Ian Duncan on drums and Mark McLaughlin on provide a sturdy rhythm that makes this record a must for anyone's party soundtrack while reminding us of The Ramones and Bo Diddley. Becca Murray on vocals and guitar is an absolute force of rock and roll nature, projecting attitude, fierce confidence and passion in one fiery package that will accept no second place in any comparison. The trio manages simultaneously project stylish grit and side street menace, while giving you a wink and a good time. If, I mean when, you get this album you'll play it over and over. You may feel guilty that you are ignoring other albums. But then you'll remember the great sounds of The Creeping Ivies, and listen to this album again because, as you will correctly conclude, this is why we listen to rock and roll. Long-time fans may have a number of these tracks via previous EP and singles releases, but many are available on CD for the first time with this album, all conveniently assembled by Glasgow label Flowers In The Dustbin as a digital download or CD. See the Bandcamp link below for a full album stream. True indie pop fans know that art has no geographic boundaries. Jigsaw Records proves it with Of Love & Other Affections, the latest record from Postal Blue. Founded in the late '90s, the Brazilian project has released several EPs and one LP. Most of the material has been classic indie pop, but their first LP included some bossa nova inspired songs and their third EP marked recording in the band's native Portuguese. Originally a four-piece, Postal Blue now lives via Adriano, who continued after the other members left for other projects. 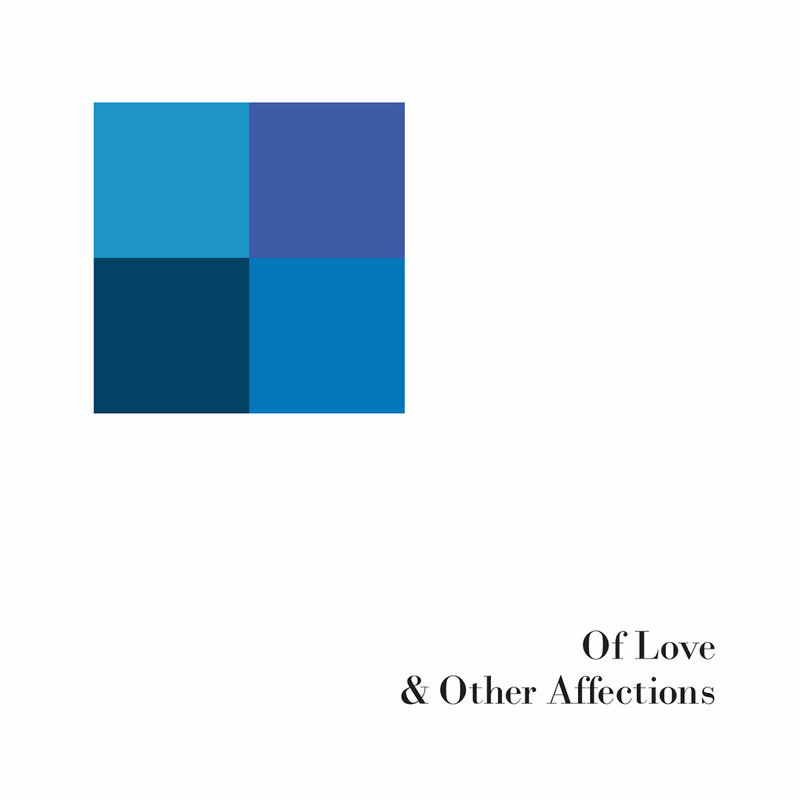 The ten songs on Of Love & Other Affections are indie pop at its best. Sweet vocals with an Edwyn Collins warble, unabashedly jangling guitars, and arrangements that recall classic Scandinavian pop, as well as Postcard Records and Sarah Records bands. At times uplifting, other times melancholy, it consistently draws smiles and sighs. One listen in, I'd added it my my favorite playlist. Choosing a favorite song to showcase the album is like having to publicly declare your favorite child. But the three below serve the cause well. The album is available from Jigsaw Records as a digital download and a CD. Ordering and full streams at the Bandcamp link below.